December 2017 will likely be remembered as a “coming of age” moment for Binance. Whilst Bitcoin and much of the cryptocurrency world has crawled to the year’s finish line – marred by transaction backlogs, crypto-exchange meltdowns, and cyberattacks – Binance has done no such thing; today issuing two more significant announcements. 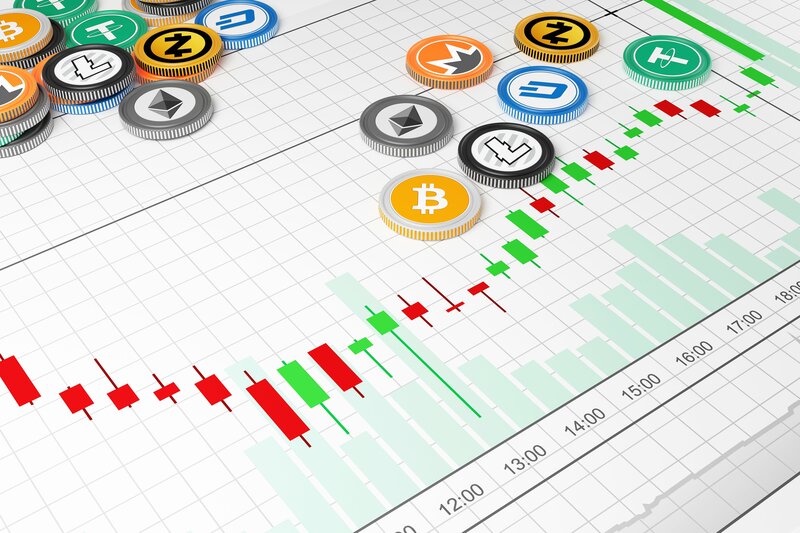 Having covered their rapid ascent just recently, the world’s fastest growing cryptocurrency exchange has continued to add to what was already a memorable month. Today, Binance announced that their user base has now topped 3 million, via this tweet. This comes after announcing over 2 million users on December 19, and 1 million users on December 7. The crypto exchange – not yet 6 months old – also announced a partnership with Uplive today, as tweeted by Changpeng Zhao (Founding CEO of Binance). Uplive is the premier live streaming video platform in Asia. Launched in June 2016, Uplive is on track for USD $100 million in revenue for 2017. Currently, this ever-growing pool of content creators earn in excess of 25 million virtual gifts per month, courtesy of the live streaming platform’s 20,000,000+ global users. Uplive expects the number of broadcasters to surpass 100,000 in Q1 of 2018.